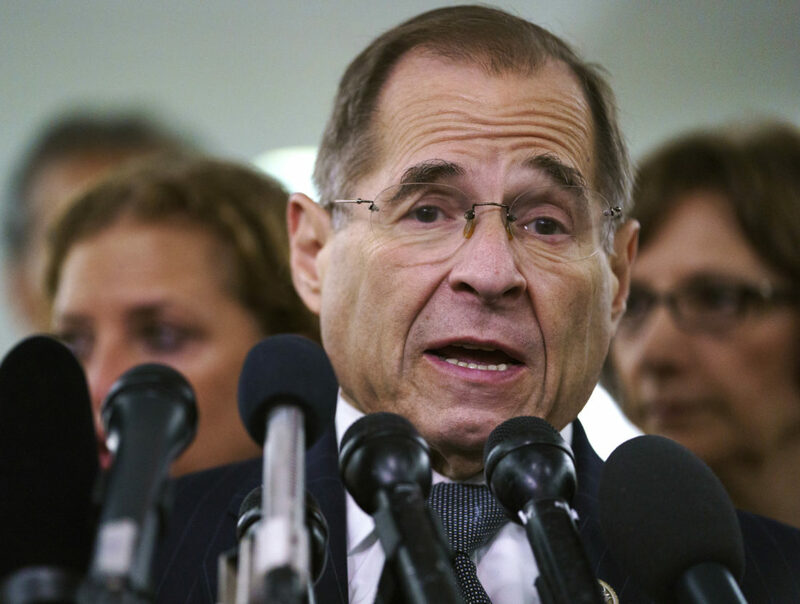 WASHINGTON (AP) — Top House Democrats have raised the prospect of impeachment or the real possibility of prison time for President Donald Trump if it’s proved that he directed illegal hush-money payments to women, adding to the legal pressure on the president over the Russia investigation and other scandals. “There’s a very real prospect that on the day Donald Trump leaves office, the Justice Department may indict him, that he may be the first president in quite some time to face the real prospect of jail time,” said Rep. Adam Schiff, the incoming chairman of the House intelligence committee. In the filings, prosecutors in New York for the first time link Trump to a federal crime of illegal payments to buy the silence of two women during the 2016 campaign. Special counsel Robert Mueller’s office also laid out previously undisclosed contacts between Trump associates and Russian intermediaries and suggested the Kremlin aimed early on to influence Trump and his Republican campaign by playing to both his political and personal business interests.